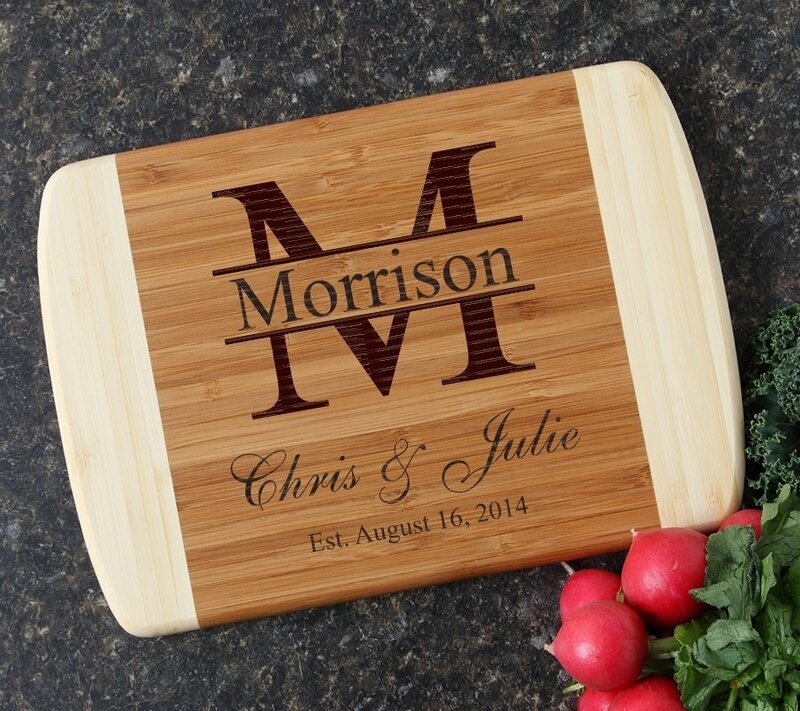 Personalized bamboo cutting board, custom laser engraved for all of your gift-giving needs. 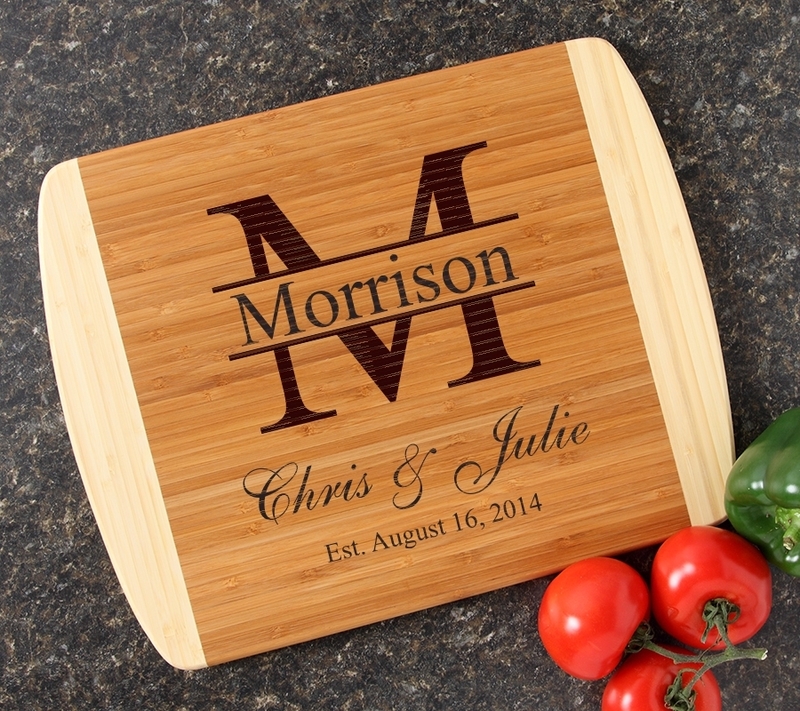 PRODUCT INFORMATION-A two-tone personalized, custom engraved bamboo cutting board is as stylish as it is functional. A warm honey tone shows off the rich grain of bamboo while the pale sides create a beautiful contrast. 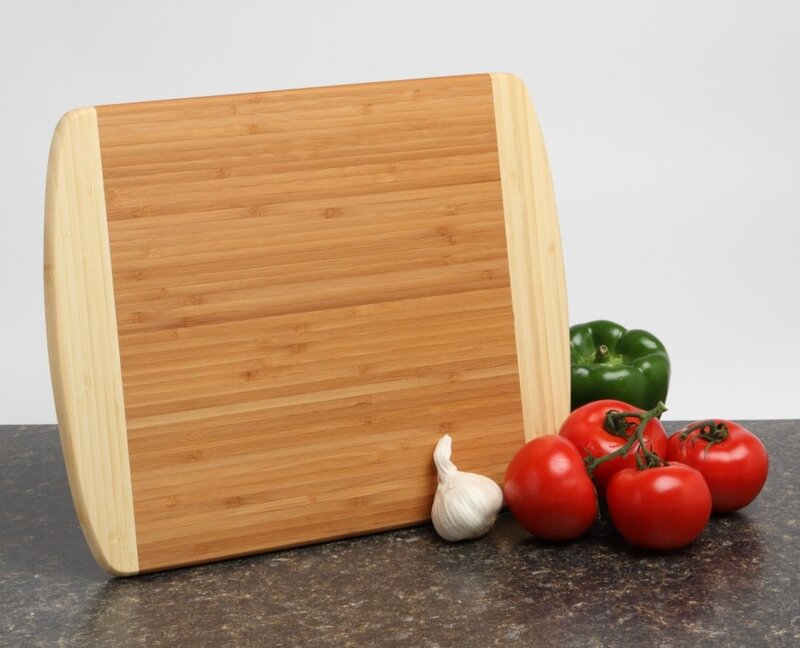 This strong and durable cutting board measures 14.5 x 11.5 x .625 inches. 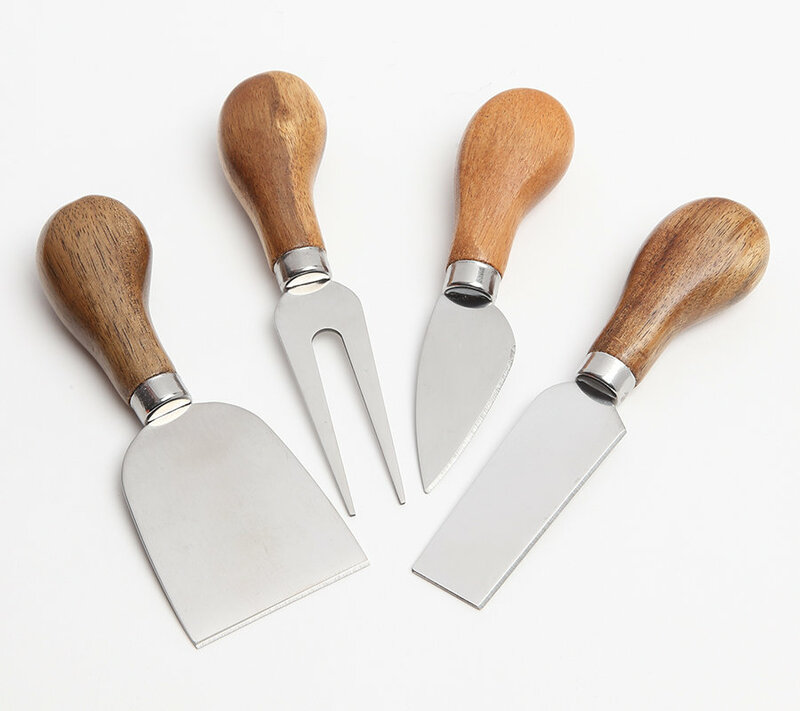 This is a stunning chopping board, designed to be the center of attention at your next dinner party or holiday gathering. 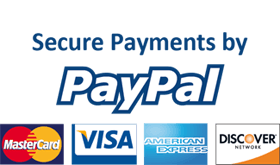 No two pieces of bamboo are the same, each piece will vary slightly in color and grain pattern. 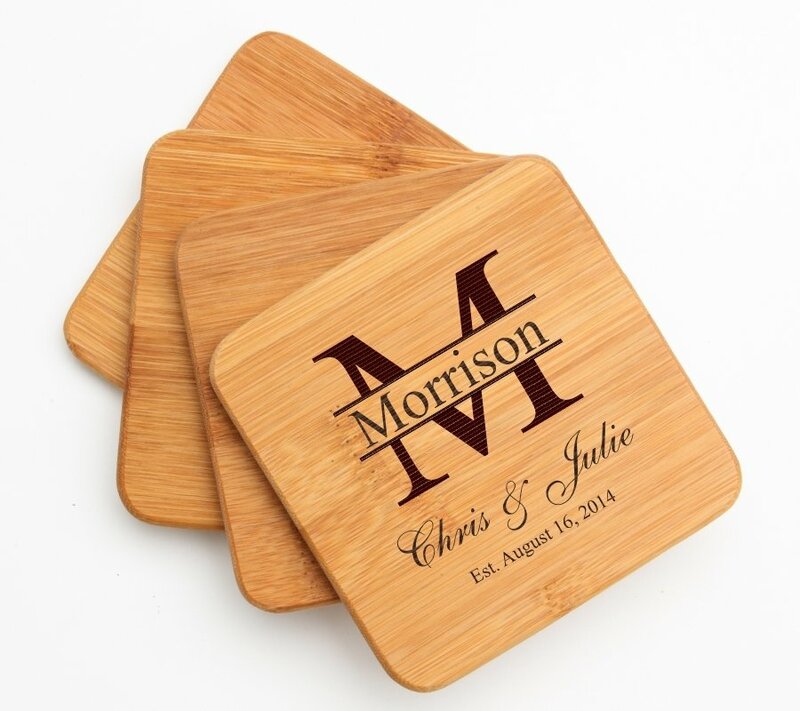 The laser engraving is a burning process and each piece of bamboo engraves differently. Please allow for color and depth variations.